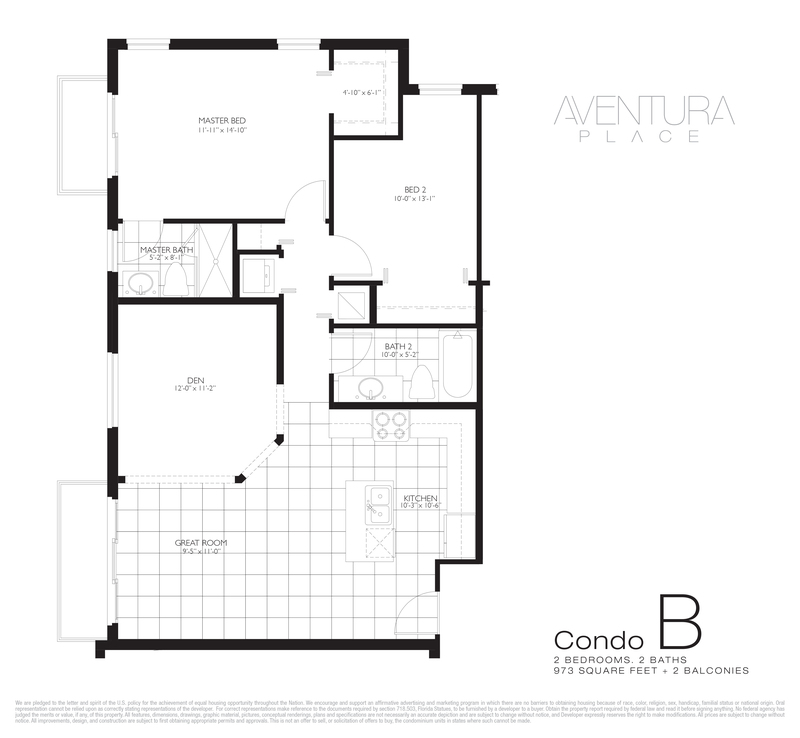 Market Snapshot for Aventura Place, Condo/Villa/Townhouses, residential community in Aventura, Florida. 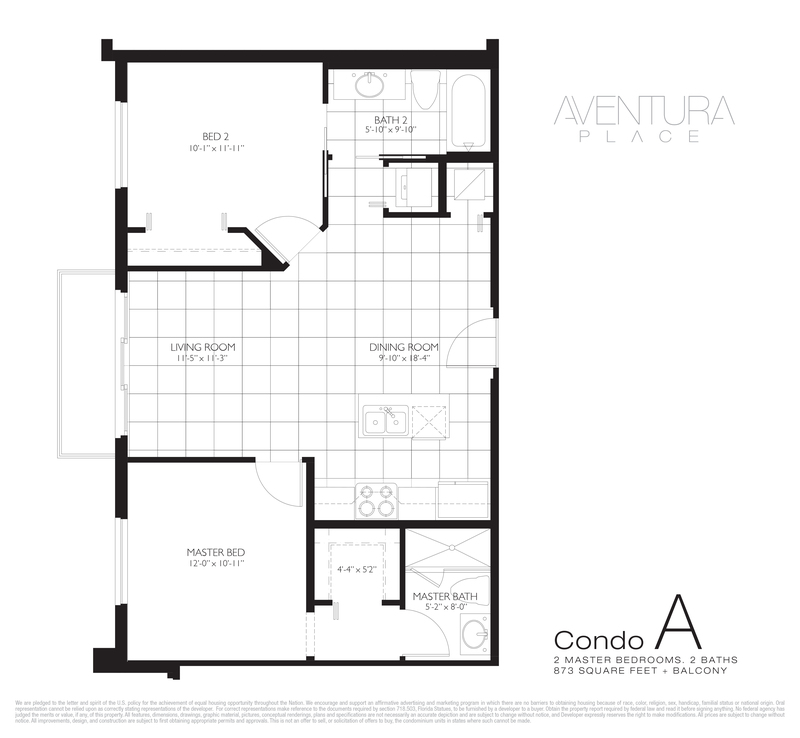 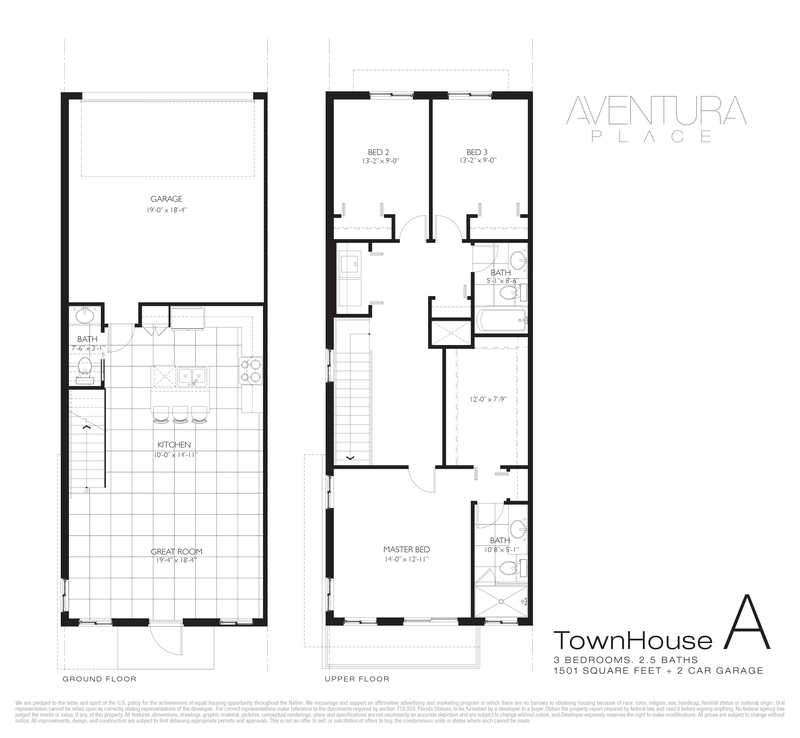 Aventura Place Condo/Villa/Townhouses is located at 2630 NE 213th St, Aventura, Florida, 33180. 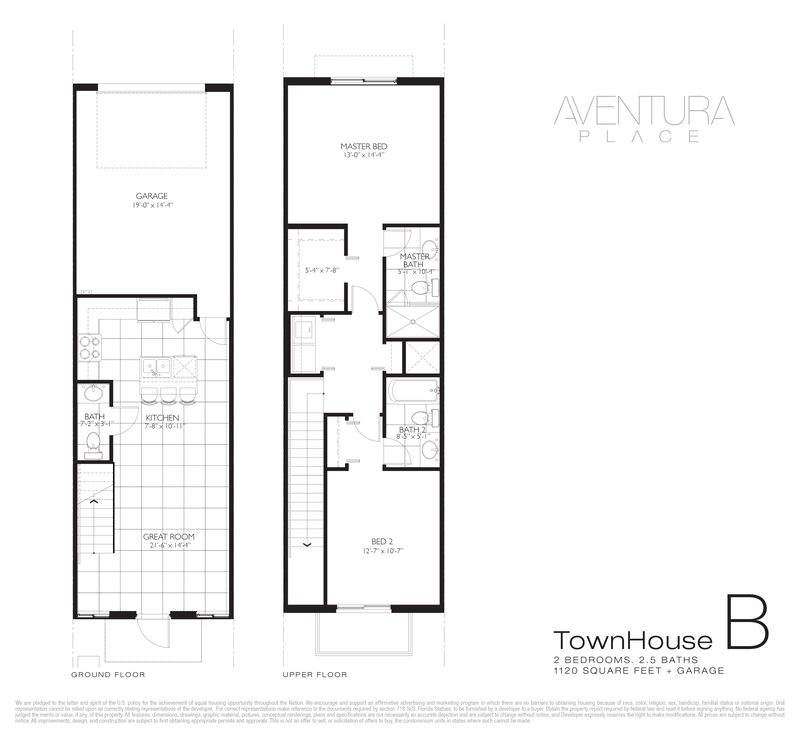 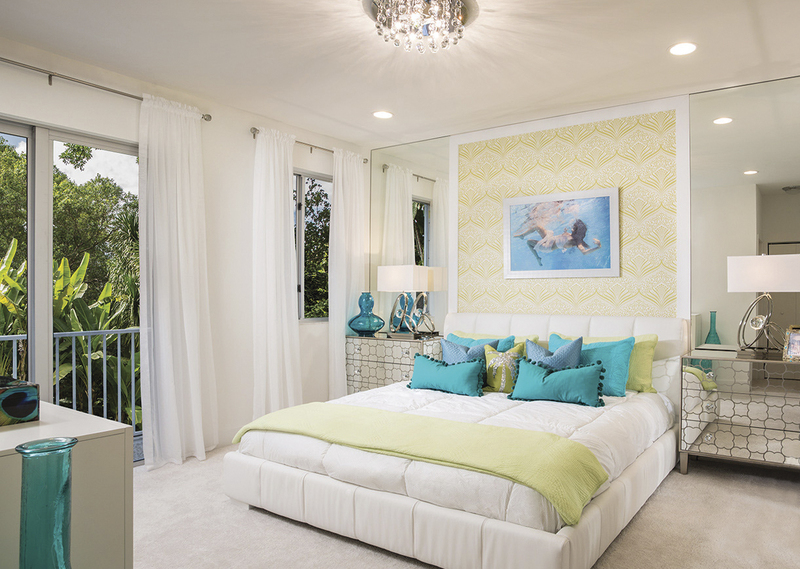 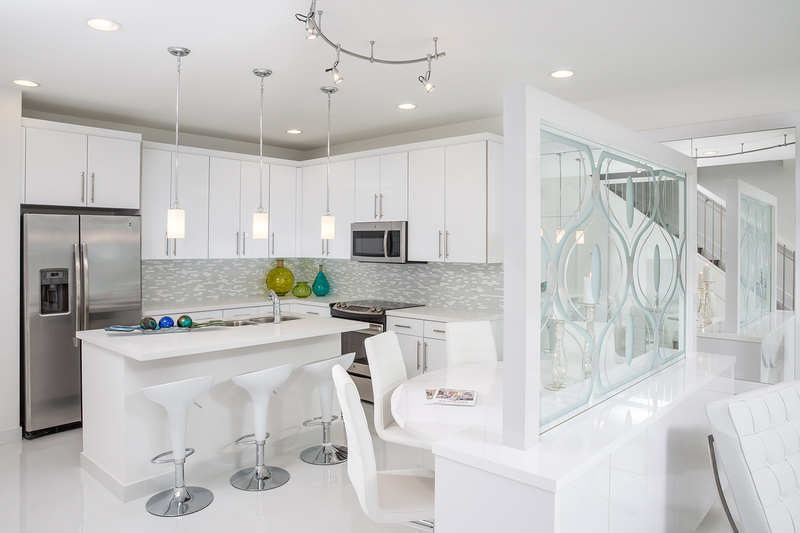 This residential community was built in year (2015) and currently offering (0) Condo/Villa/Townhouses for sale in Aventura Place, with price ranges from $0 to $0. 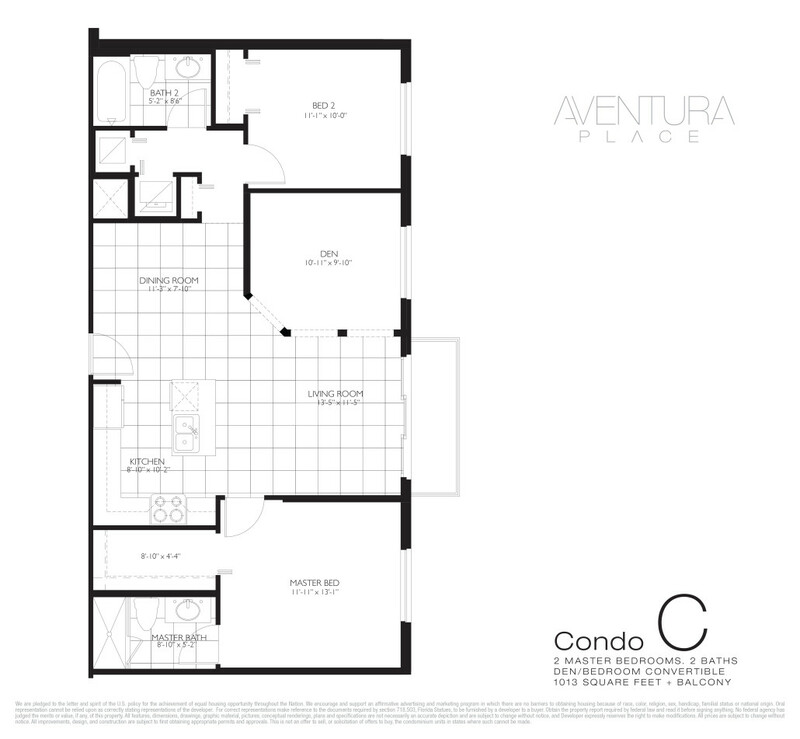 Whether you are looking for most up-to-date Aventura Place, Condo/Villa/Townhouses, residential community or another luxury development in Aventura, Florida to Buy or to Sell, our website will provide you with the most up-to-date luxury homes and condos for sale in the city of Aventura.